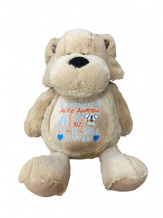 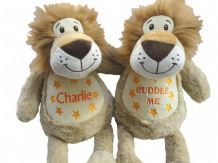 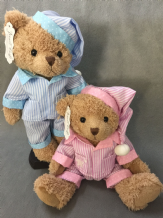 Personalised Teddy Bear with Bandana. 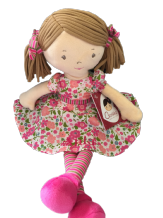 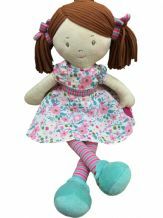 Personalised Rag Doll, Strawberry dress. 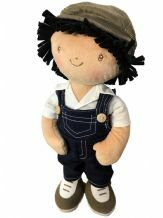 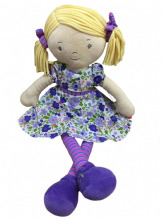 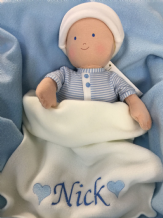 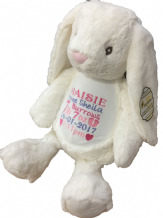 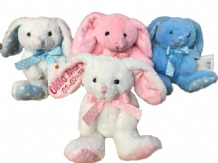 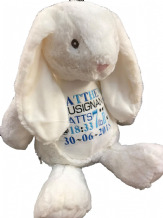 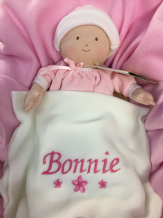 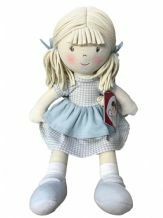 Personalised Rag Doll, Alice style doll any message can be embroidered.